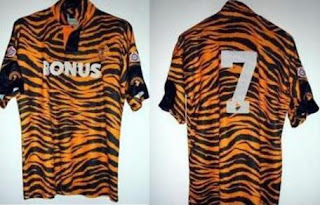 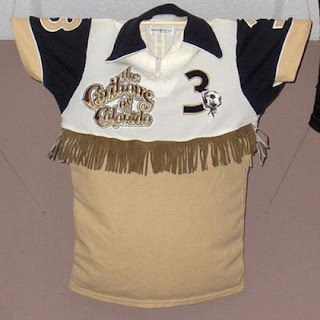 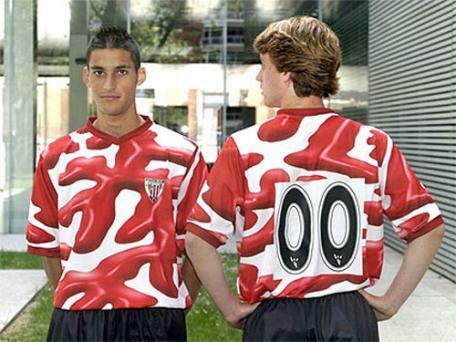 I want to get some of these kits . 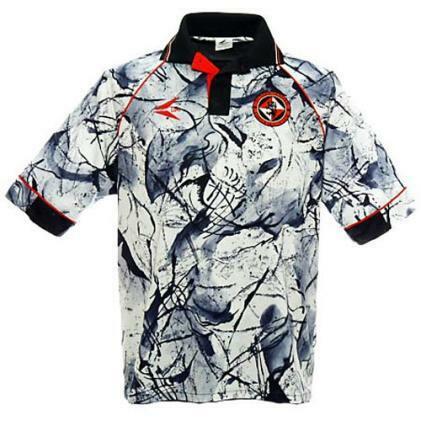 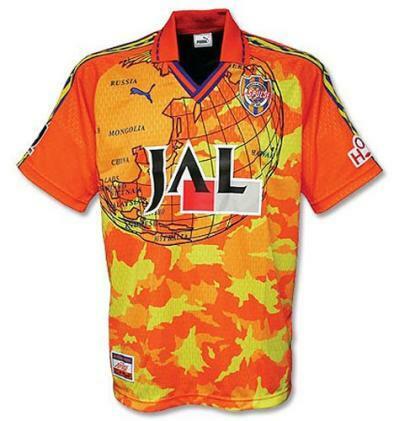 Fly around the world with JAL.That's some kind of advertisement within Shimizu S Pulse of J-League's shirt. 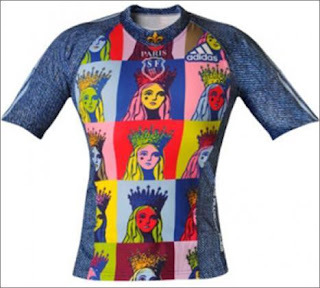 The Stade Francais shirt from couple season ago was really something.I prefer this kit rather than the rest above ! !